If you’ve been following This Northern Gal on social media, you’ll have noticed that there has been something in particular that I have been very excited about. 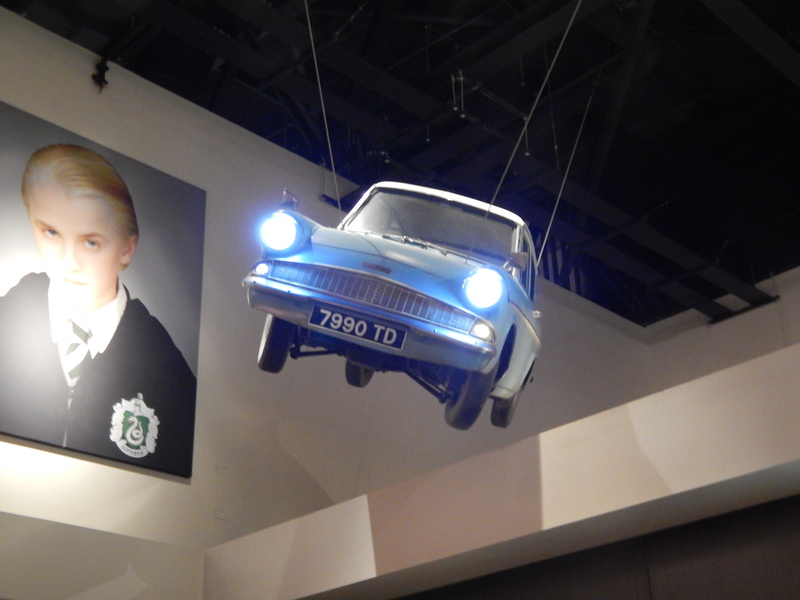 Yup, I finally managed to go to the Harry Potter Studio Tour and it was the best. Absolute best. I’ll try and preserve some of the magic for you but if you want it to be a surprise for any future visits, you are going to want to stop reading now. 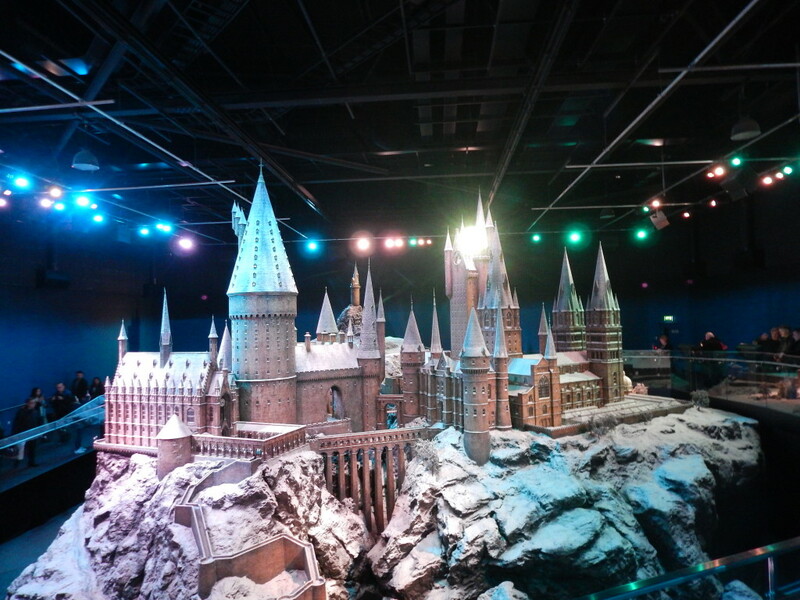 I was so excited about going to the studio tour that by the time we were in the queue to enter, my cheeks were aching from smiling so much. That didn’t go away for a long time. When you first go through security, you are greeted by large pictures of the cast. 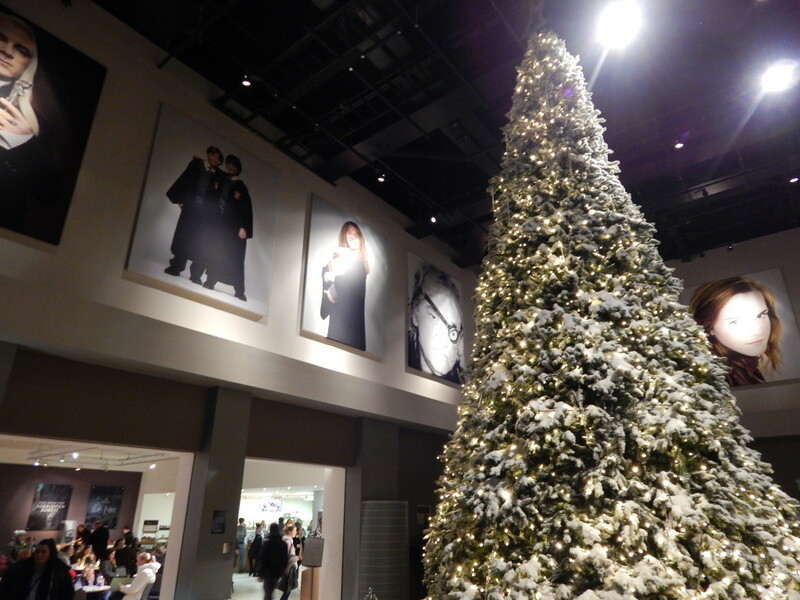 There is also a cafe and a shop where you can spend some time before you enter the tour itself. 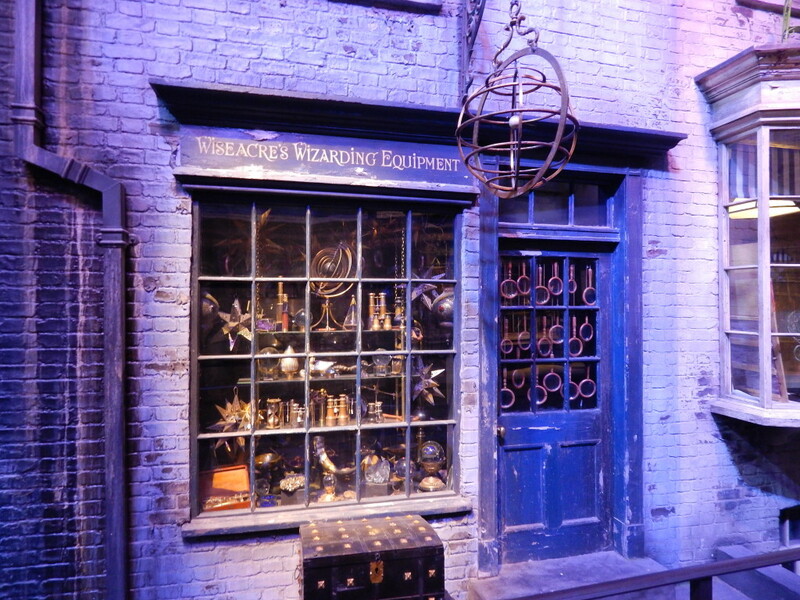 Since we were on the last tour of the night, I wanted to check out the shop first in case we were a little rushed at the end. We weren’t, luckily. After some coffee, we headed to the tour itself (well I bounded). Things start with a short video welcome before you see the sets. 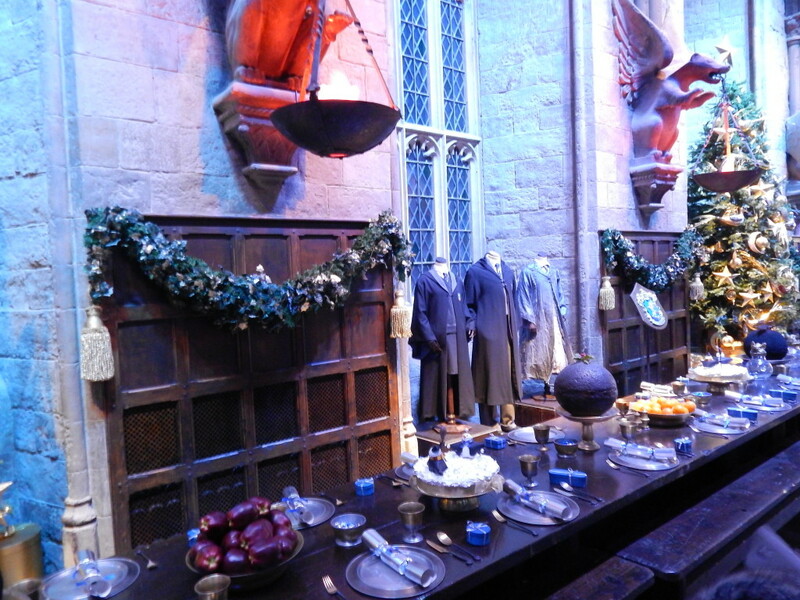 The first set you see is the Great Hall and it was every bit as magical as you would imagine. 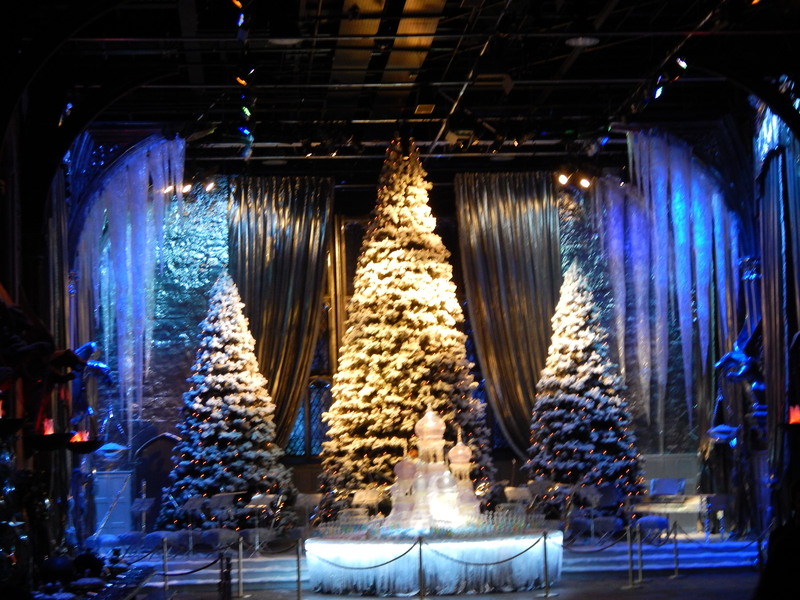 Because we visited in January, it was all wintery and with the band set from the Yule Ball. 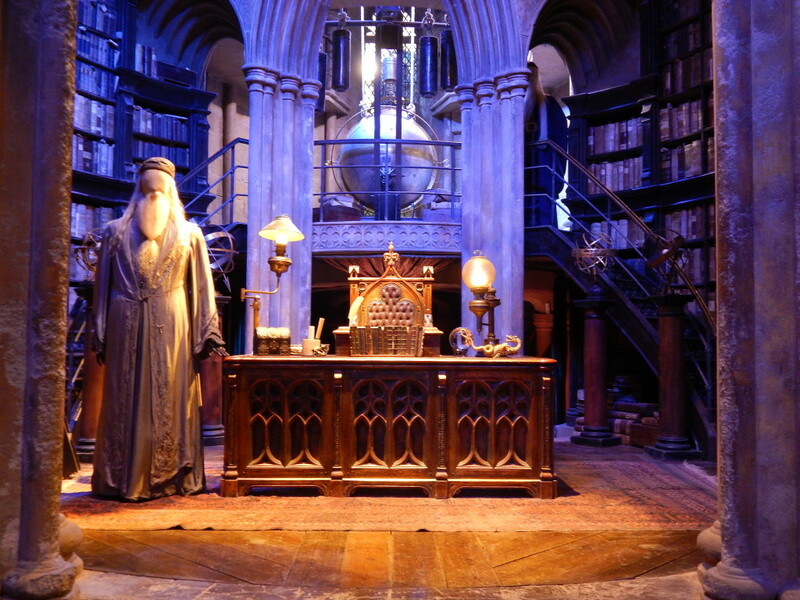 There is also a tour guide with you at this point, but they leave you to explore at your own pace after that. There are several other zones after that. You can choose how much time you want to spend on them. 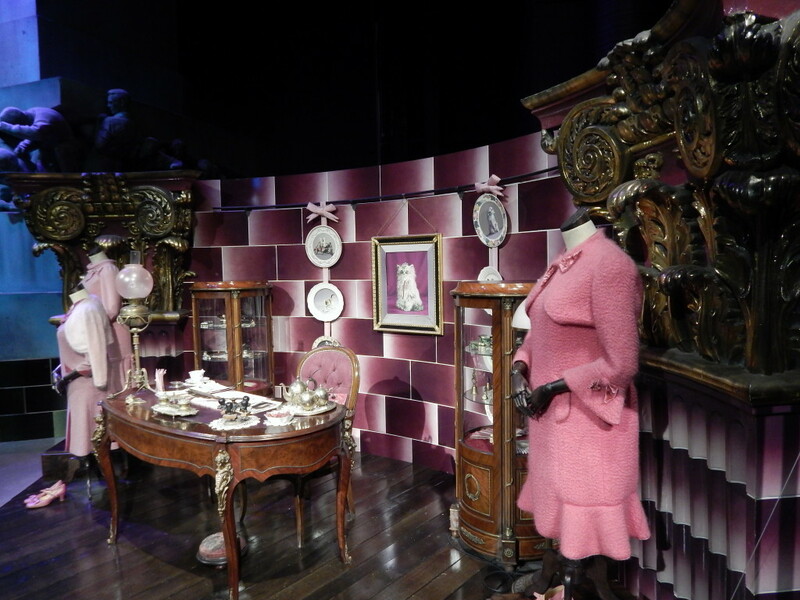 I was reading everything I could about all of the sets and props so really took my time. I also took a gazillion and one photos. There are chances to do proper photo opportunities with green screens on the train and broomsticks. There are also a couple of shops and a cafe to have a break if you need one. 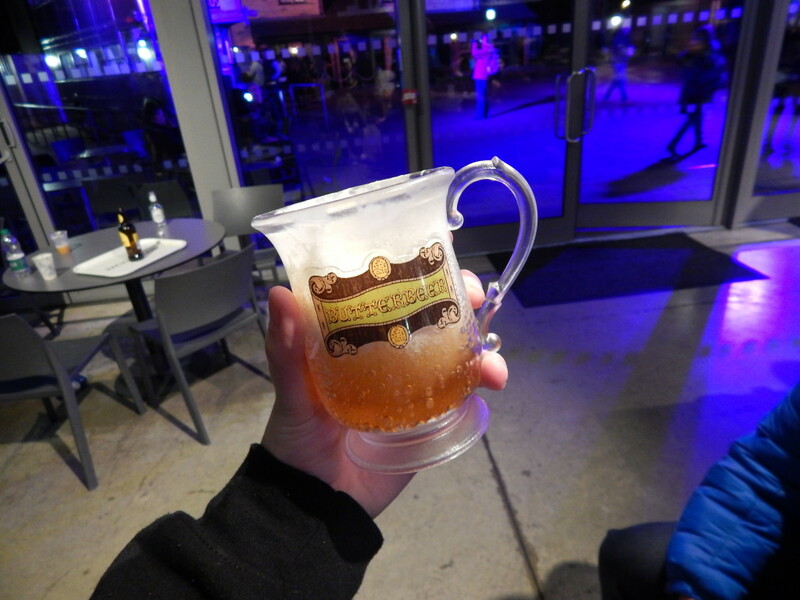 I also used the opportunity to have some butterbeer again. I know it’s a bit of a marmite drink but I really like it! 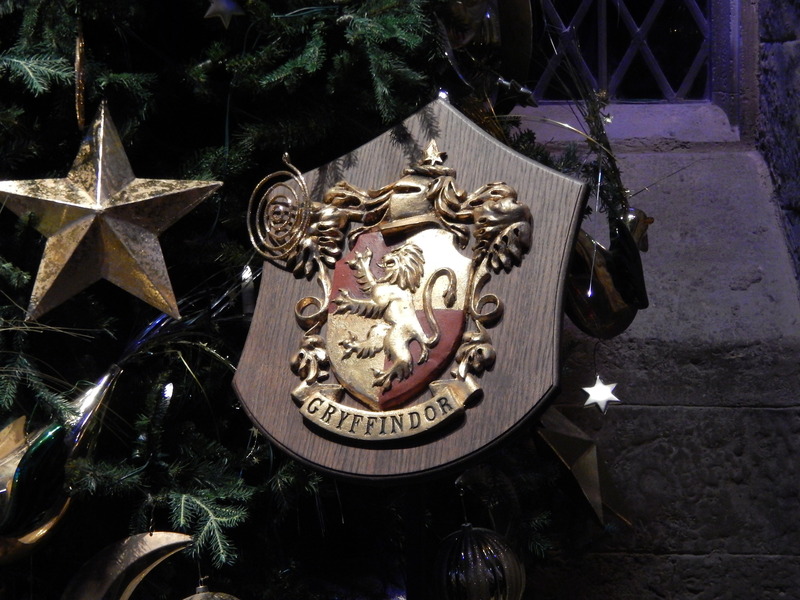 Refreshed, we headed to next section which saw us learning about the robotics, Diagon Alley, the castle and the concept art. This is was probably my favourite part and I wasn’t expecting to enjoy it so much. It was utterly fantastic. Seeing the castle was mesmerising and overwhelming, though in a good way. As I walked into the room, my mouth just fell open. 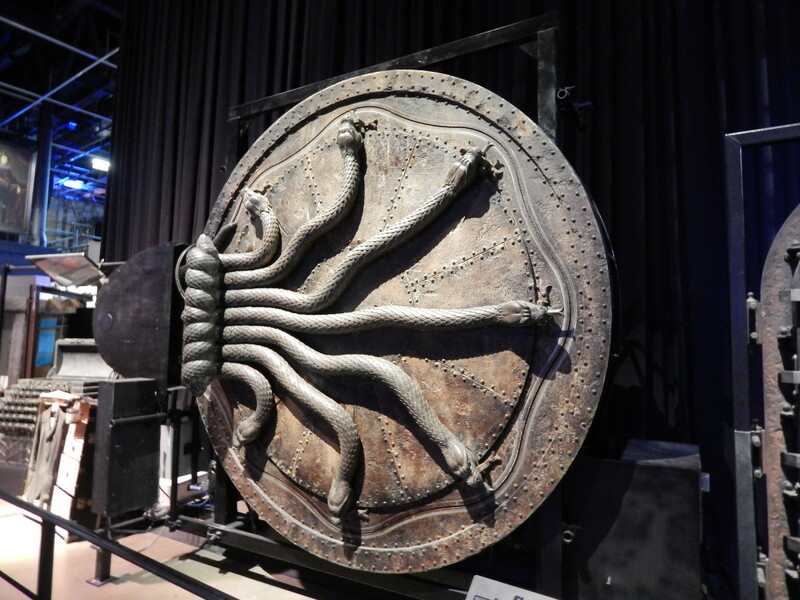 I would go to the tour again to see it.